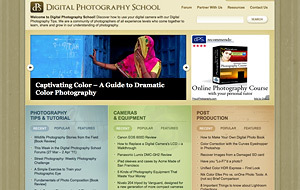 Welcome Digital Photography School Readers! Hello there Digital Photography School readers! Thanks for coming on over from my guest post titled “When to Ditch the Day Job and Follow Your Dreams“. 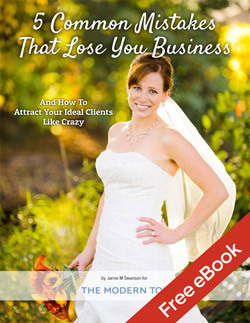 My name is Jamie, and I’m a Madison, WI Wedding Photographer and am here to help equip you to have a successful photography business. There’s a lot of good stuff to learn here, so take some time to look around and learn something valuable for growing your business. Curious who I am? You can read more about me and The Modern Tog here. If you’re really observant, you can also find me juggling somewhere on this site as well. Yes, I juggle. Kind of. It’s amusing. I can also unicycle, but that’s not on the site (yet). We also have a growing community where people can ask questions and share knowledge over on our Facebook page. Head on over and like our page, then introduce yourself to the group. This is the best place to ask your questions and get feedback from the community.